Cultural Survival advocates for Indigenous Peoples’ rights and supports Indigenous communities’ self-determination, cultures and political resilience. 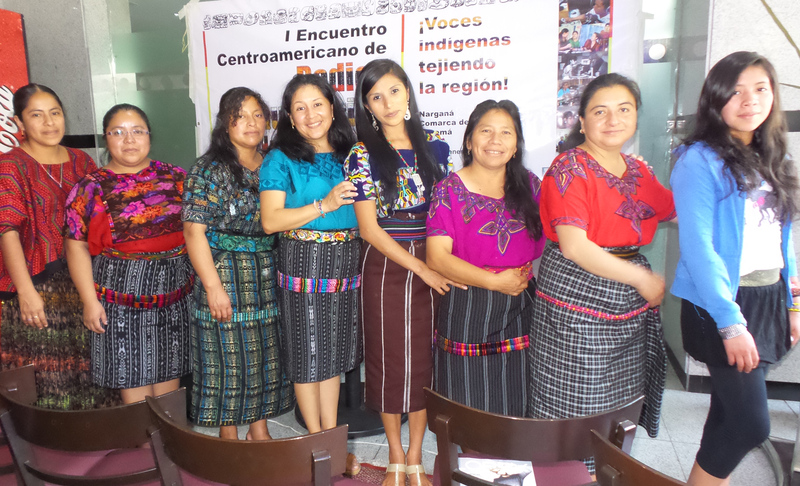 2018: Channel made a grant to Cultural Survival to support the Strengthening the Leadership of Central American Indigenous Women Community Communicators Initiative which is a part of their broader work. Funds will support several multi-day trainings and cohort-building leadership workshops for Indigenous women in Central America to attend in the coming year and gain leadership skills as well as training in investigative journalism, community radio production and technical equipment operations. The short term goal of the initiative is to help to build the capacity of around 32 Indigenous radio women by increasing their technical abilities as well as their abilities to represent gender equity-focused perspectives in radio programming and in their communities (via a series of workshops) in the coming year. The longer term goal of the initiative is to begin to transform the dynamic of paternalism and mainstream exploitation of Indigenous women by creating role models for Indigenous girls and women and beginning to transform the narrative in their communities to include a conversation on gender equity and human rights issues. 2016: Channel made a grant to Cultural Survival to support their Strengthening Indigenous Women Leadership in Community Radio Initiative. In particular, funds supported the organization of a multi-day workshop for a cohort of indigenous women from Central America to attend and gain leadership skills as well as training in investigative journalism, community radio production and technical equipment operations. The intention of this initiative is to increase the visibility and capacity of Indigenous women’s leadership so that they will be able to use community radio as a medium for advancing gender equality and the empowerment of women and girls in their respective communities. Cultural Survival released a Indigenous Women Rising Quarterly Newsletter in March 2018 that features an article about the radio project along with stories of indigenous women who are rising and resisting. 2015: Channel made a grant to Cultural Survival to support the travel and participation costs of eight indigenous women community radio broadcasters from Guatemala, Honduras and Nicaragua in the First Central American Indigenous Community Radio Conference in Kuna Yala, Panama in January 16-19, 2016. The goal of the conference was to establish the foundation for a Central American regional indigenous community radio network for sharing resources, technologies, good practices, political strategies, and building international political support, all with the goal of supporting Indigenous Peoples’ struggle in defense of their identify, land, and human rights. 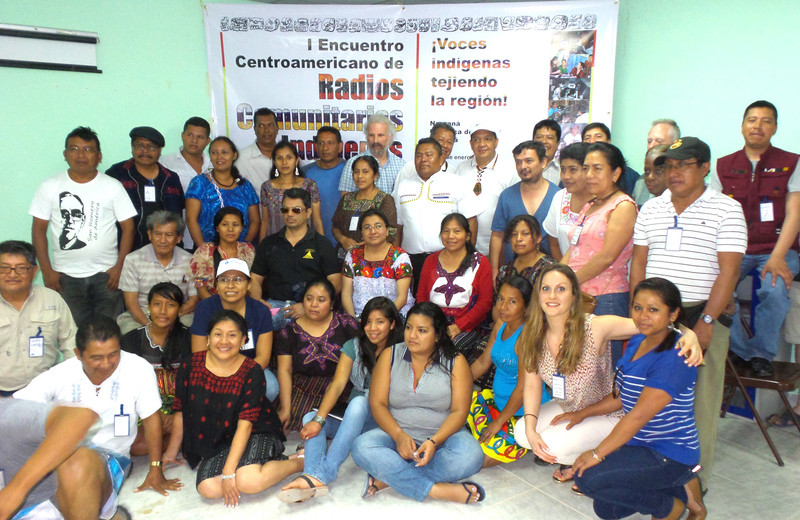 Indigenous community radio journalists successfully launched a Central American Radio Network at the First Central American Indigenous Community Radio Conference that Cultural Survival helped to organize in 2016 and women participated at all levels as described in the article, Out Front: Women Speak Up at the First Central American Indigenous Community Radio Conference.